The Lady Vols are on the road for the second weekend in a row, this time heading to Ohio for the Flyer Invitational hosted by the University of Dayton. Tennessee is 2-2 all-time vs Dayton. Their first meeting was a loss back in 1974. UT has won the last two meetings, five-set matches in 2008 and 2011. Tennessee is 0-8 all-time vs Ohio State. Their first meeting was in 1974. Their last meeting was a 3-2 loss in 2011. Tennessee is 2-0 all-time vs Evansville. Both meetings were 3-1 wins, in 2014 and 2015. Since 2001, UT is 9-1 vs the Atlantic 10 Conference, 6-15 vs the Big Ten, and 4-2 vs the Missouri Valley Conference. 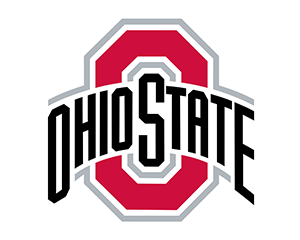 Tennessee faced both Dayton and Ohio State for the first time at the Dayton Invitational in 1974. They finished the tournament in third place among the five teams. 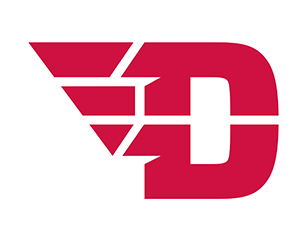 Dayton has played 3 ranked opponents already this season, losing them all but coming within two points of knocking off #12 Washington. Ohio State has faced 3 SEC opponents this year, going 2-1 with wins over Texas A&M and Missouri and a loss to Mississippi. 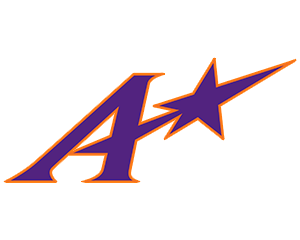 Evansville has already played 3 other matches vs Tennessee teams so far this season, going 2-1 with wins over Tennessee Tech and Tennessee State and a loss to Austin-Peay. The Lady Vols’ last two meetings vs OSU were also the only times the teams have met in the NCAA Tournament. The Buckeyes knocked UT out both times and both in 15-12 five-set matches, in the first round in 2011 and in the Sweet Sixteen in 2004. UT’s 8 match losing streak vs Ohio State matches their current longest run of losses to a team. The Lady Vols also currently have 8 match losing streaks vs Texas and Texas A&M. Dayton will be the 5th different Ohio city Tennessee has played in in the last 10 years. They visited Cincinnati in 2009 and 2013, Athens in 2010, and Cleveland and Kent in 2016. That last stat shouldn’t be a surprise, considering the volleyball talent in the state that UT wants to recruit. In the last 10 years, 6 Lady Vols have come from Ohio. Of those, 4 were Senior Aces, 2 were All-America honorees, and 3 are currently on the roster (Breana Jeter, Danielle Mahaffey, and Stephanie Spencer). Tennessee freshman Rocky Perinar and Dayton’s Ali Papesh were high school teammates and co-captains at Minooka Community High School in Illinois. Tennessee is receiving votes in the latest Coaches Poll, coming in at an unofficial #34. UT is also #34 in PrepVolleyball’s Top 64 ranking. They’re #36 in the RichKern.com Poll. And the Lady Vols are #45 in the Pablo Ranking. Sophomore Madison Coulter headlines an article in the Blount County Daily Times about how area athletes are faring in the college ranks.